The best fishing backpacks are built for specific kinds of fishing, but most are made primarily for fly fishing. I particularly like fishing backpacks that are waterproof because I occasionally fall down. 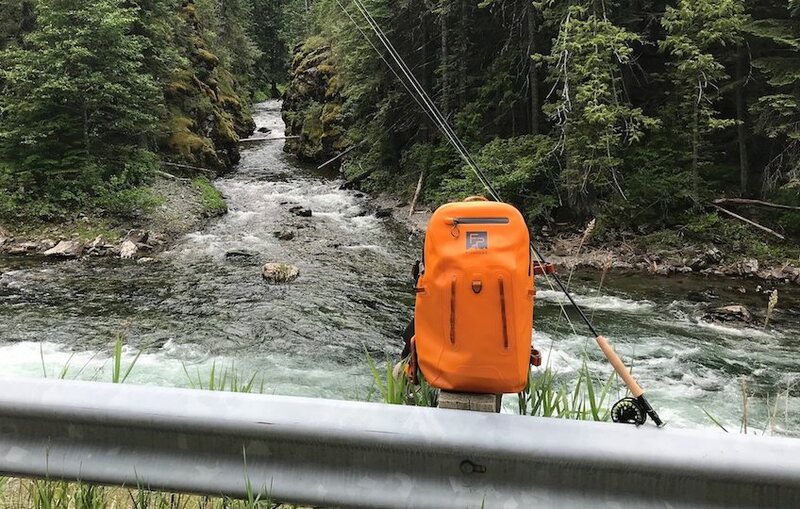 Fishing backpacks that aren’t waterproof, though, have far more pockets and accessory attachment points, so if you don’t wade deep, fall down or fish in the rain, they’re the best buy fishing backpacks. In any event, if you want a bag that will swallow all your gear, go with a fishing backpack. Here’s my guide to the best fishing backpacks at Man Makes Fire.